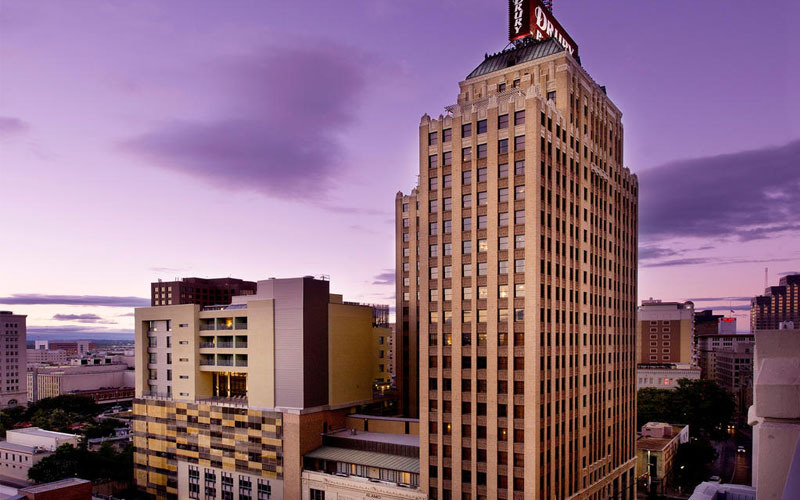 Endless family fun awaits at one of these top-rated hotels in San Antonio. 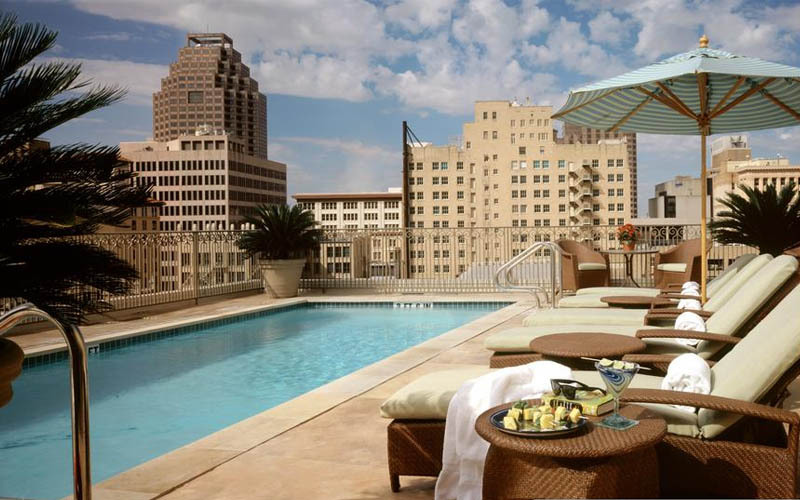 Looking for the best hotels in San Antonio? You want to get away and do something fun and interesting for both adults and children. In other words...it’s time to start thinking about that perennial favorite: the family vacation. One of the greatest off-the-radar vacation destinations in the United States is San Antonio, Texas. 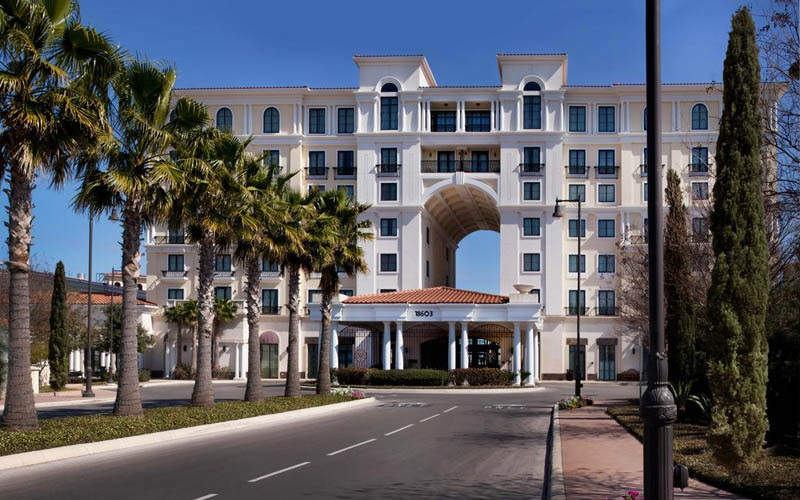 And here are the top hotels in San Antonio where you can have fun in the sun for the whole family. While not breaking the bank at the same time! Looking to take the family to a game during your vacation to Texas? 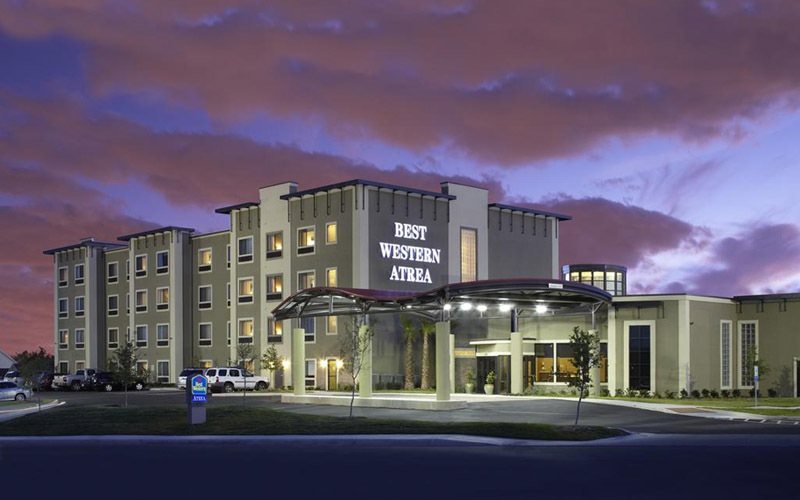 This hotel is conveniently located just five miles from the San Antonio Spurs. Another mile and you’re at the Alamodome Stadium. 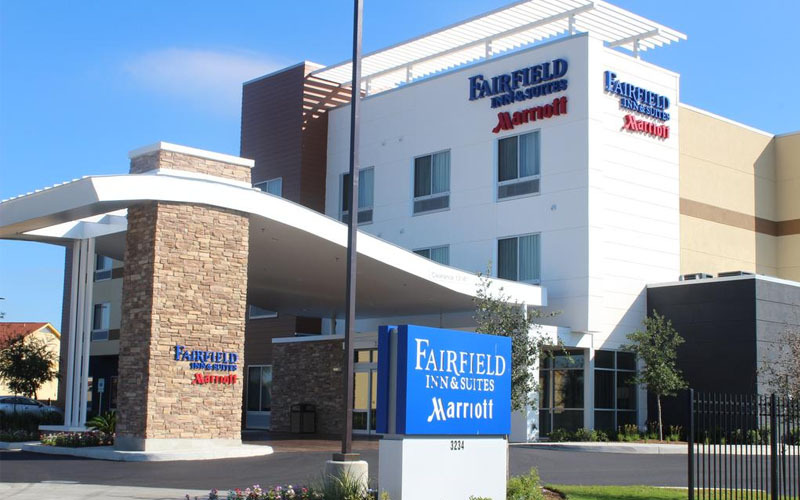 One of the top-rated hotels in the area, the Fairfield Inn & Suites offers satellite TV, a fitness center, free WiFi, and an outdoor pool for some serious splashing summer fun! How about something for the history buffs in the family? 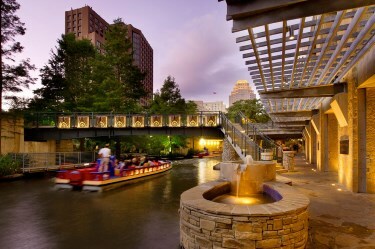 Located just a little over a mile from The Alamo, Hotel Emma at Pearl is also located near one of San Antonio’s other greatest features: The Riverwalk. And why not get in some biking while you’re there – this hotel offers free bicycle use! And when you’re done, why not chill with the family out on the sun terrace? Sometimes, nothing beats the enjoyment you and your family will get from swimming outdoors; the Drury Plaza Hotel has you covered: their outdoor pool is located on the rooftop! 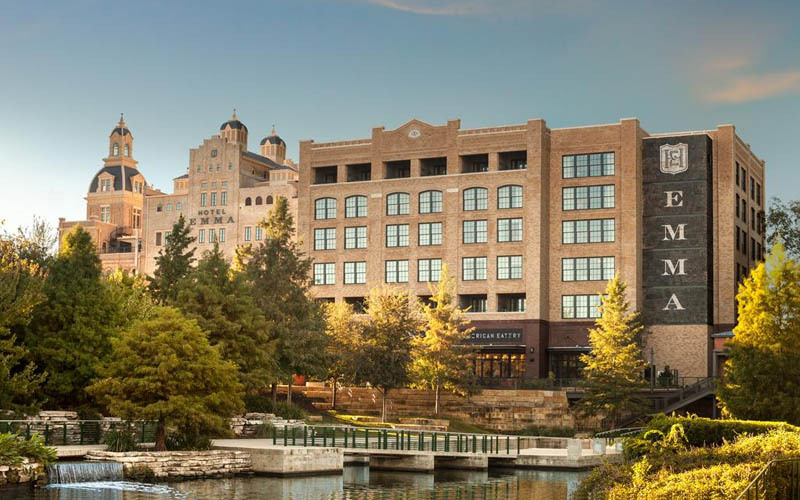 Conveniently located just off the San Antonio Riverwalk, this hotel also features an accommodation for pets, which is often a must-have for families who travel over the summer. Come check in and check out all the fun! 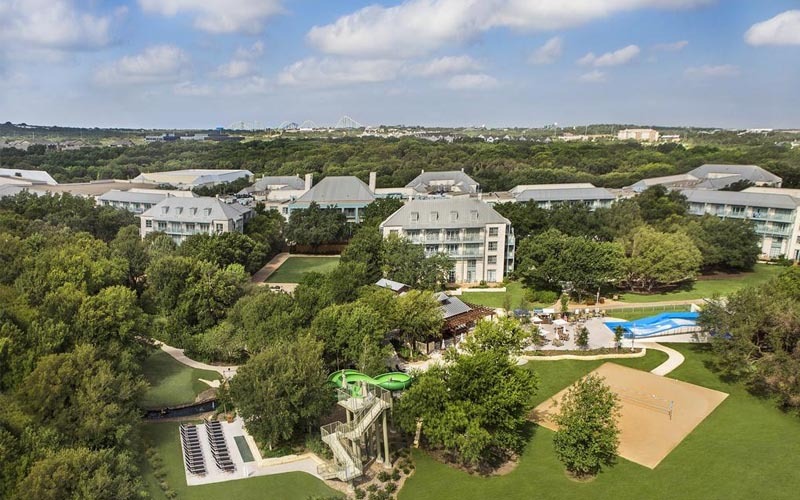 While we’re on the subject of Sea World San Antonio, why not check out the Hill Country Hyatt Regency, located just over a mile from that aquatic attraction? Featuring rooms with flat-screen TVs and cable, WiFi, and even an iHome stereo, this hotel has it all. Full-body massages can be had at the Windflower Spa, and why not take everyone down for a bite to eat at the Windflower Café? Good times had by all! Some hotels are almost a complete family vacation within themselves, and the Eilan Resort is a fine example of this. Featuring an outdoor swimming pool with cabanas, tennis courts, and a spa, the hotel is also situated to provide a magnificent view of the Texas Hill Country, and at the same time is located only a mile from Six Flags Fiesta Texas and ten minutes from Palmer Course at La Cantera; there’s something for everyone here! What vacation would be complete without a little shopping? 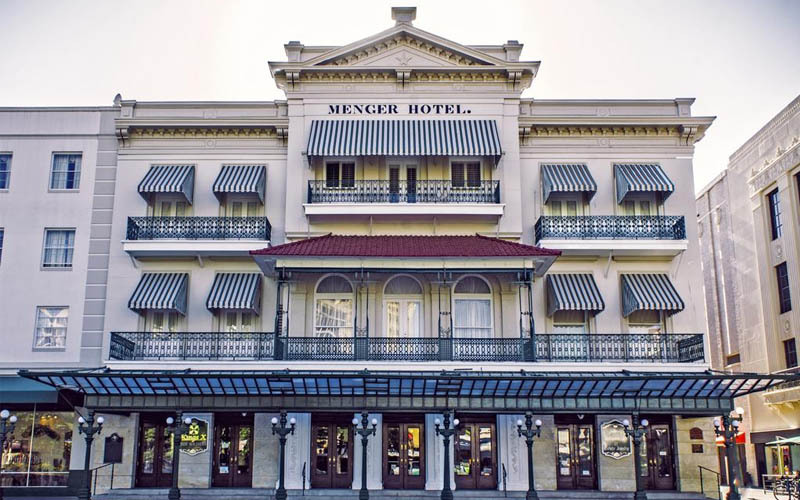 Not only is the Menger Hotel located between The Alamo and the San Antonio Riverwalk, it’s also right next to Rivercenter Mall! 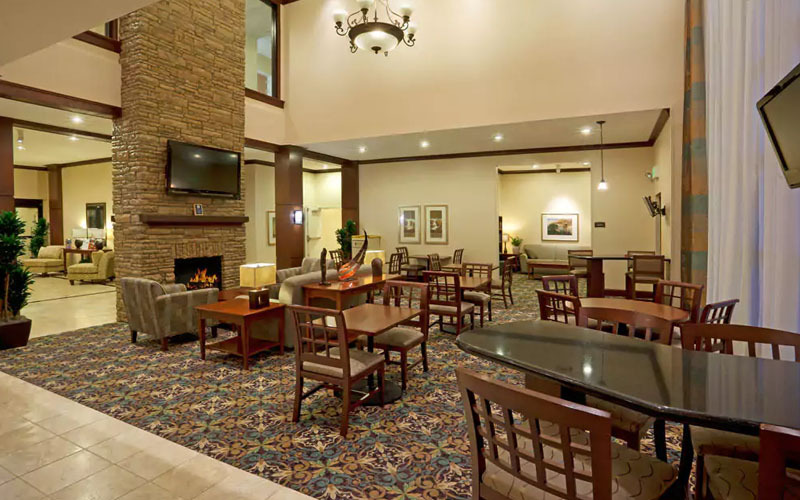 Guest rooms provide TV and WiFi, and if you’re hungry, you can dip down to the Colonial Room Restaurant in the lobby area for breakfast, lunch, or dinner. It’s a great home base for all your walking pleasure in downtown San Antonio! Imagine relaxing with your family in a heated rooftop outdoor pool. Now imagine you’re doing so with a cocktail in your hand, looking out over the historic San Antonio Riverwalk! This and more can be had at the Mokara Hotel, where you can go downstairs for seafood and an oyster bar at the Ostra restaurant. Top everything off with 24-hour room service, and you’ve got a great family destination! After a long day of visiting Sea World San Antonio, the Riverwalk, and The Alamo (among other possibilities in this wonderful city), sometimes you and the family just want to sit back and relax. What better way to do this than at the Best Western Plus Lackland Hotel and Suites, where you can enjoy a heated pool and hot tub, cocktails in the lounge, and breakfast every morning? Know what’s great to do after you’ve spent a day with the family at the San Antonio Zoo? Have a barbecue, that’s what! 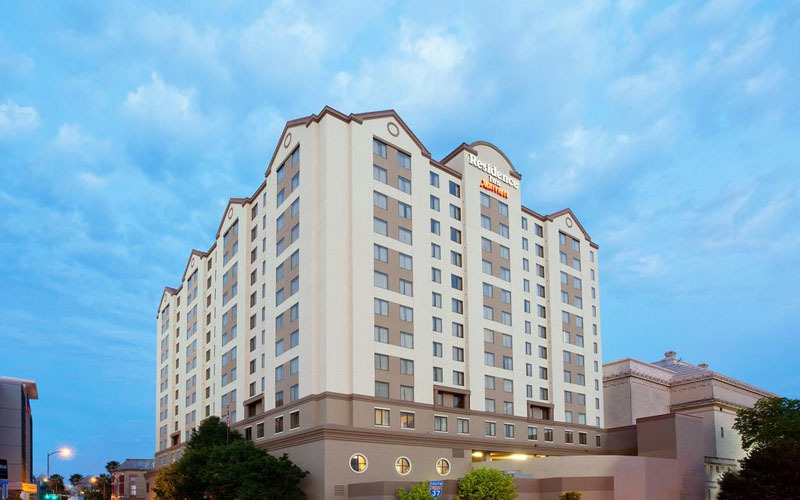 Featuring both the necessary facilities and a lovely picnic area, the Residence Inn is also conveniently located near the San Antonio Riverwalk and The Alamo. Guest rooms feature functional kitchens, and there is a complimentary continental breakfast served every morning. What could be more exciting?